If you’re looking for some cute, fun, and useful stock photos for this Valentines day season, then you’ve hopped over the right place. As per usual, we release new free and unique stock photos every month to our subscribers and this month is no different. 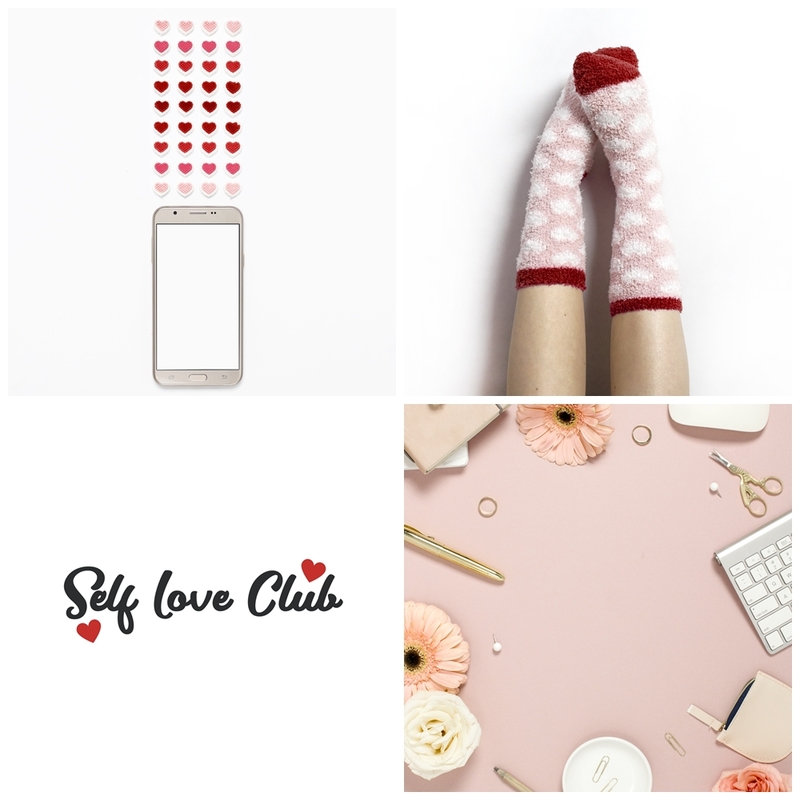 To get this bundle, click here to join for free and you’ll be sent to our free resource library of over 350 styled stock photos for blogs. Once inside the library, you’ll see the bundle labeled “February 2018”. Once you see it, download and use them on your blog, your Instagram, your Facebook, Your Pinterest Pins… and the list goes on. What can you do with these free stock photos? Click here for the complete license for freebie stock photos from Ivory Mix. 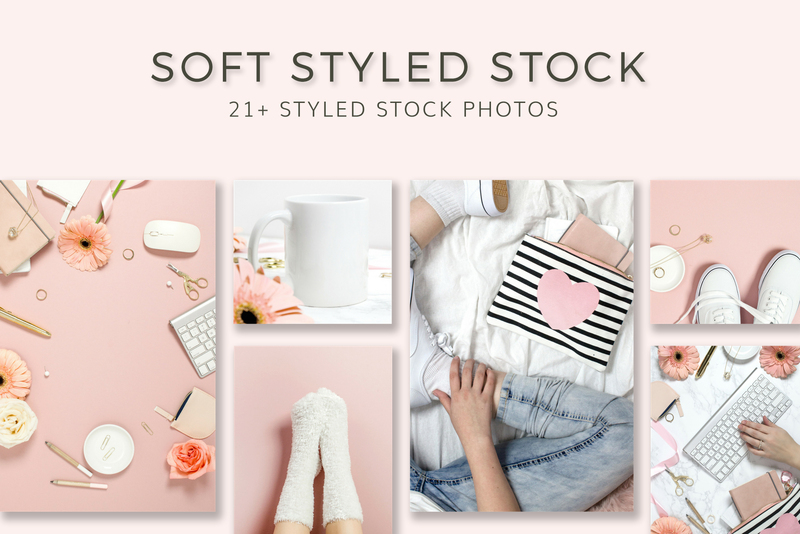 Do you love pink, blush, and marble stock photos? If you’re loving this freebie Valentine bundle and want to know if there is more, then you’re in luck. These freebies come in a number bundles with a larger quantity of unique photos in the same colors and themes. 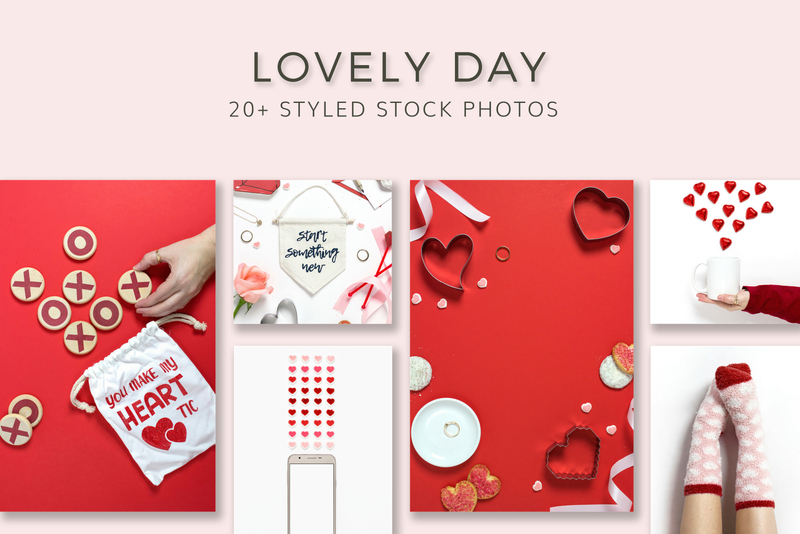 Click here to learn more about the lovely day bundle. Oh, I’m about to be your newest subscriber! Great photos. I wasn’t even going to do a Valentine’s Day post, but I think I might now. I’ll credit if I do, of course. Thanks for sharing! I am using some of your photos in my blog posts now. They are so nice. Thank you again!